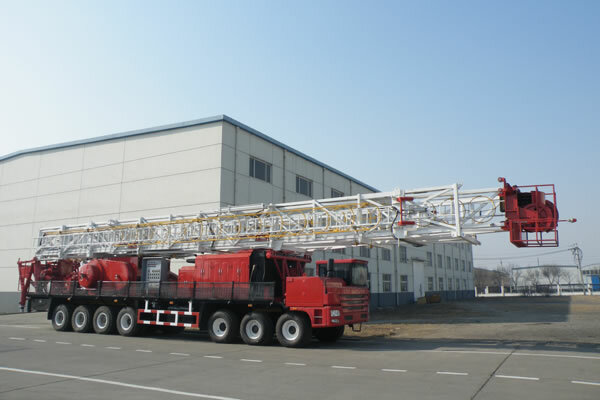 Tianjin Dong Fang Xian Ke Petroleum Machinery Co,. Ltd. specializes in manufacture of all kinds of camps, including High temperature resistance camp, Desert camp, Bulletproof camp, Anti-knock camp, Villa camp(above three layers). 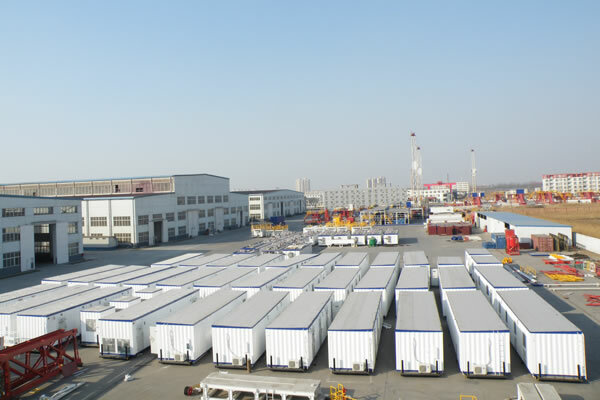 Our main products are skid mounted camp and container camp. Now the camp’s annual value is 300 million yuan. 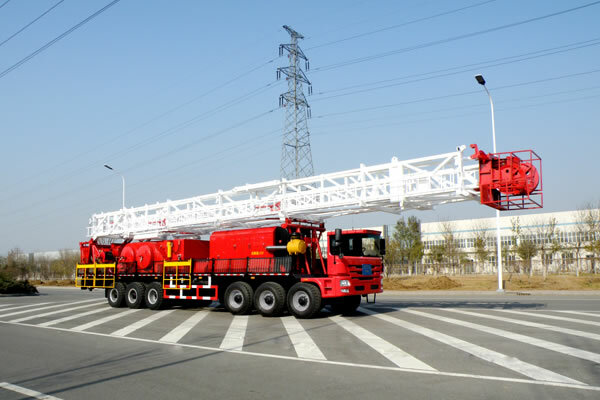 In Domestic market, it is mainly provided for BHDC, GWDC, Zhongyuan Oil Field, CNPC, Xinjiang Oil Field and other oil filed. In foreign market, it has been exported to Russia, Kazakhstan, Ukraine, Sudan, Egypt, Iraq, Iran, Kuwait, Saudi Arabia, Algeria, Indonesia, Oman, Pakistan, Kenya, Chad, Venezuela, Colombia, etc. 2. Technical Support: Department of technology with 28 technical staff, including 2 people receiving more than 10 years camp design experience. 3. 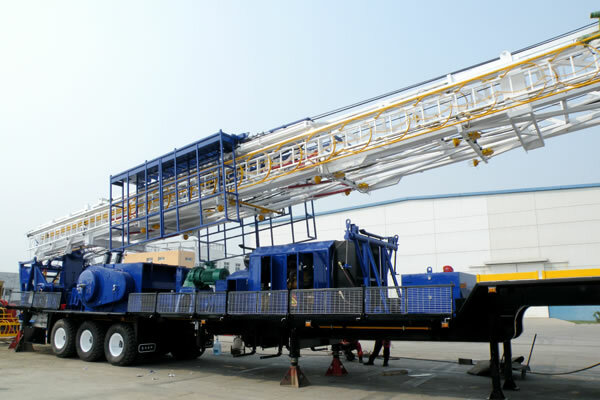 Production Capacity: Annul output is 1200 unit per year. With manufacturing site of 10,000 m2, camp outdoor sites of 40,000 m2. With over 120 employees, including 30 staff receiving more than 10 years camp design experience.